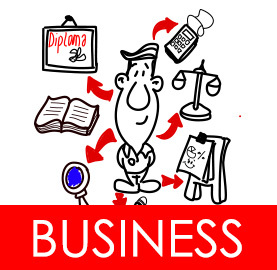 CREATIVIDEOS is a powerful video tool that helps to explain your ideas, concepts, businesses, and products and services in an effective and attractive way. In fact, recent research has demonstrated that our brain is able to understand graphics better than words. CREATIVIDEOS is ideal for presentations, revealing new products, explaining engineering processes, sales, music videos, marketing, advertising, events, and many more! CREATIVIDEOS is a powerful video tool that explains ideas, concepts, businesses, products and services in an effective and attractive way. In fact recent research has demonstrated that our brain is able to understand graphics better than words. Tell family and friends your beautiful love story in a funny video. 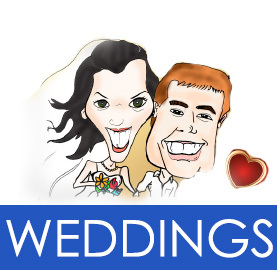 We make a likable caricature of the couple, and share their most special moments in an amazing video-drawing. Give the happy couple an original and personalized gift on their wedding day that they’ll remember and share forever! 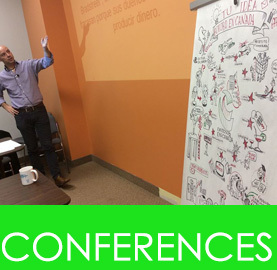 While you are giving your conference, speech or presentation, a professional illustrator will draw a live, artistic, original and educational infographic! That is a really original way to make your presentation very memorable for your audience. Why not doing something different at the party? 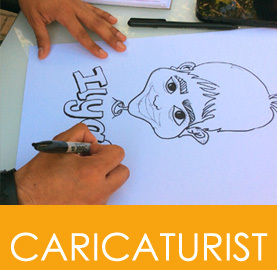 Imagine a professional caricaturist drawing the guests. Isn’t that great! Perfect for birthdays, Bar Mitzvah, weddings, celebrations, business meetings and events.